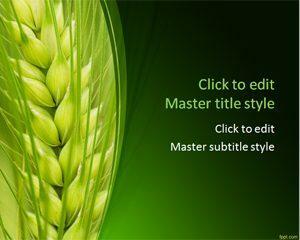 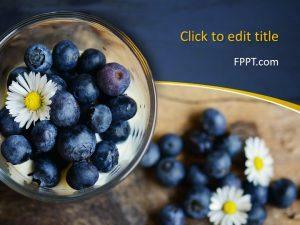 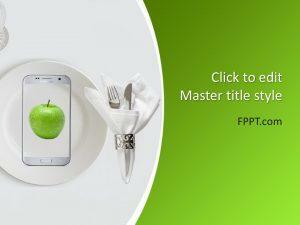 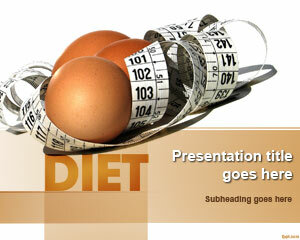 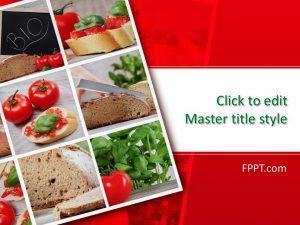 Optimize your protein intake with free diet PowerPoint templates. 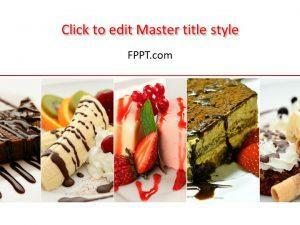 Themes include Peach, Cherries, and Orange. 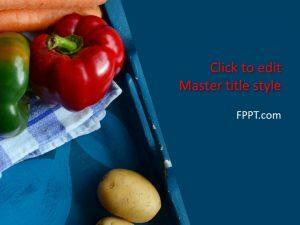 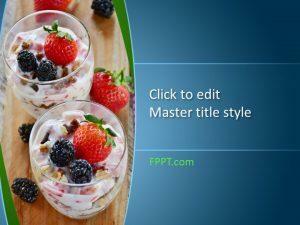 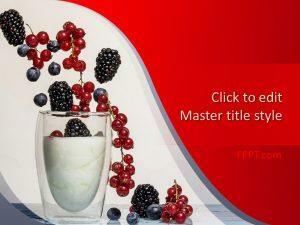 Download free diet PowerPoint templates to highlight various aspects of your exercise plan. 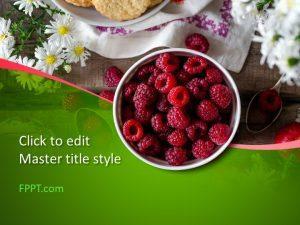 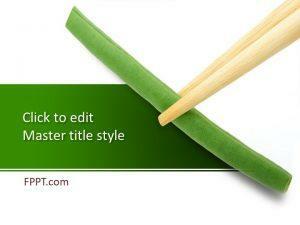 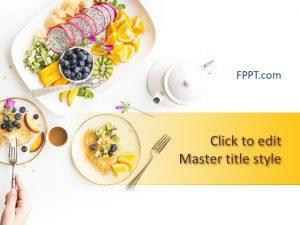 Free diet PowerPoint backgrounds feature vivid slides in which you can enter certain goals and benchmarks that you aim to achieve.